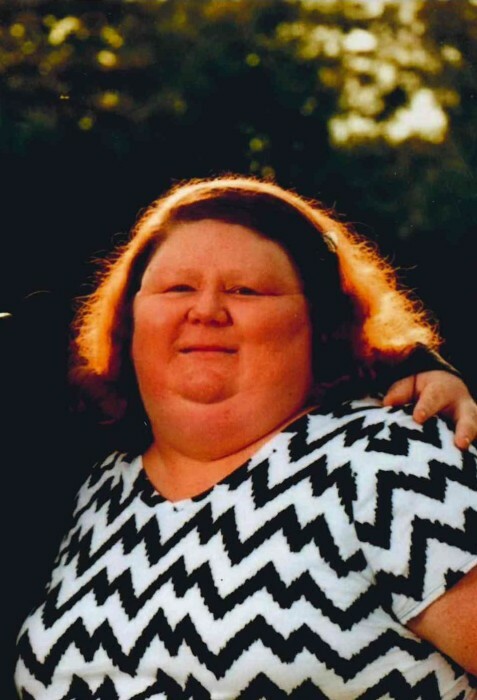 Mrs. Wendy Jackson Simons age 46 of GA Highway 171 North Gibson entered into rest January 14, 2019 at her residence. Funeral services will be held at 2:00 P.M. Saturday January 19, 2019 at the Fort Creek Baptist Church with the Revs. Jim Martin and Daniel Adkins officiating. Wendy, a native of Hancock County, GA was the daughter of Martha King Jackson and the late Wade Jackson. A 1990 graduate of Glascock County High School, Wendy was a retired Communications officer with McDuffie County. In addition, she worked many years with the Georgia State Patrol and the Georgia Department of Driver Services. Wendy was member of Fort Creek Baptist Church. In addition to her mother, survivors include her son, Justin Luke Simons, brother; Michael Jackson, aunts, Patsy Edwards, Faye Murphy, Kaye Meeks, Melba Pearson, Peggy Smith, Anzenet Richarson, uncle, Wayne "Toot" Jackson, nephew, Trey Jackson, a special lifelong friend, Tonya Walton Thurman, and numerous cousins. The family will receive friends from 1:00 P.M. till the hour of service at the church. In lieu of flowers, memorials may be made to the Fort Creek Baptist Church 1497 Fort Creek Road Dearing, GA 30808.